Description Lake Oswego Public Library Scrapbook 1955-1956. Library in City Hall. Summer reading program: Smokey Bear reading game. 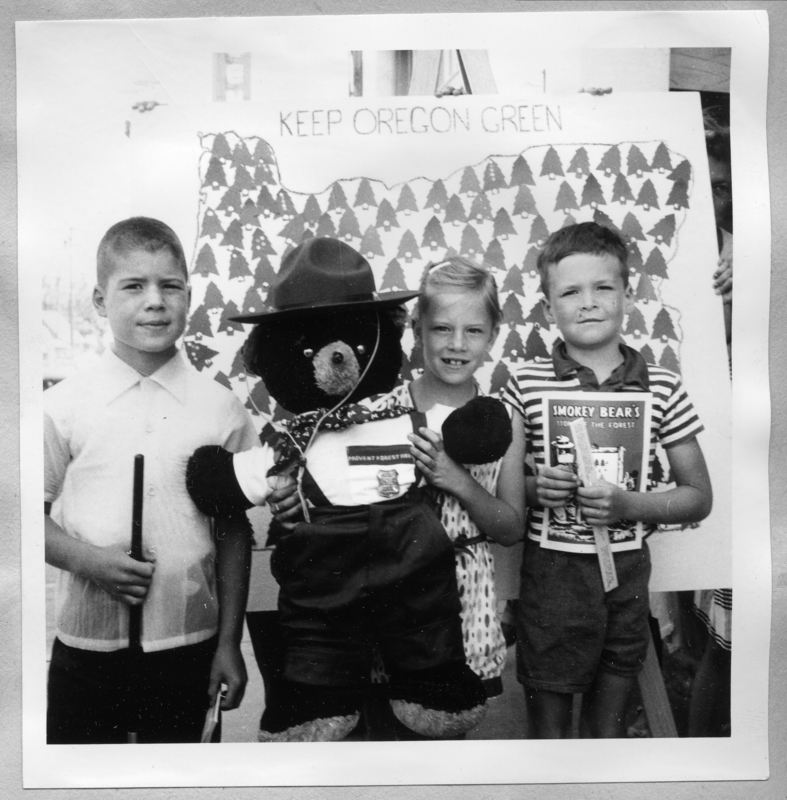 Keep Oregon Green; book title: Smokey Bear's Story of the Forest.